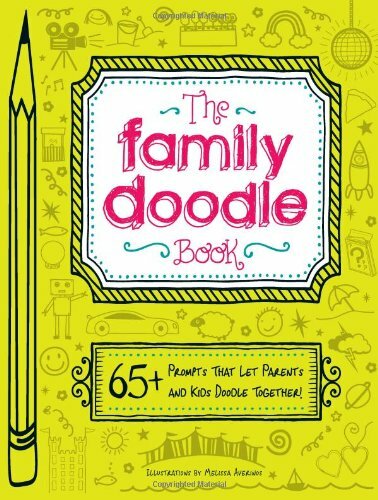 I finally get to tell you about my new book!!!! 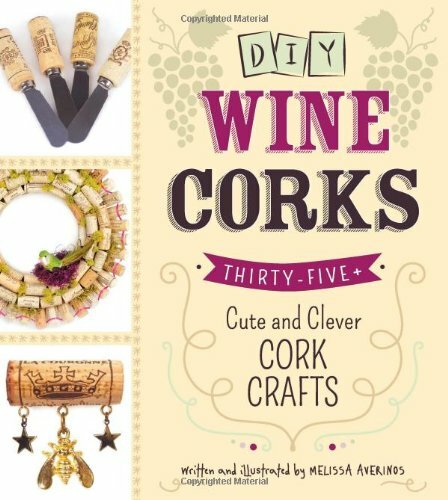 That's right, I wrote a book all about crafting with Mason Jars! I had a blast working on this with the lovely folks over at Adams Media! 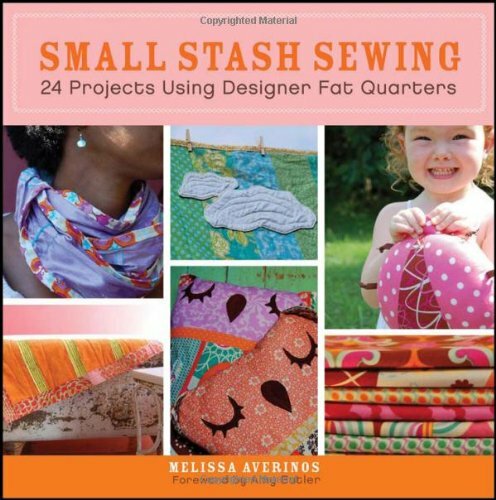 They are a division of F+W and if that sounds familiar to my crafty peeps, it might be because they recently acquired Interweave. 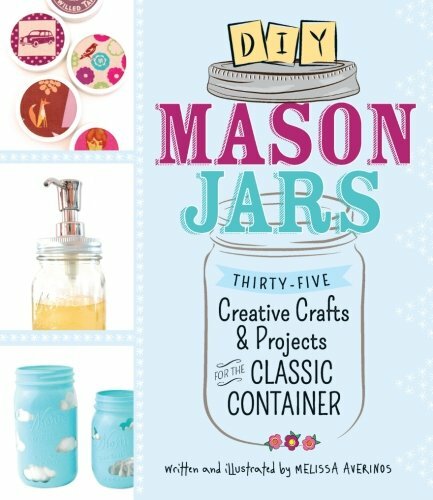 DIY Mason Jars comes out this spring but is available for preorder RIGHT NOW on Amazon, so, you know, go preorder it!